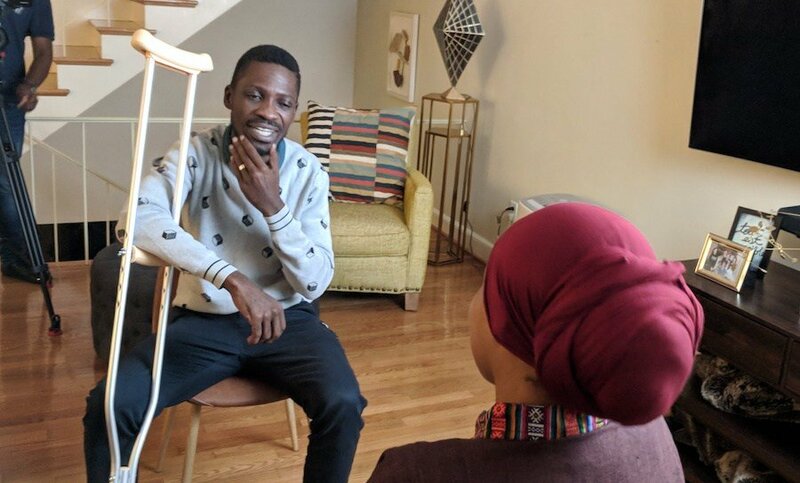 WASHINGTON DC – Kyadondo East MP Robert Kyagulanyi, aka Bobi Wine, has said he missing his country and his children, adding that he will soon notify the country when he is to return home. Bobi Wine, who is currently in the US where he went for treatment following his violent arrest and torture during the Arua Municipality by-election campaign on August 13, said after attending a panel discussion at George Washington University on Monday, he will state the exact date of his return. “I am missing my kids and am missing you, my People. I am coming home any time after a panel discussion on Monday at George Washington University with @RobertAmsterdam and @MariaHRWAfrica. I’ll let you know by next week the exact day am landing home. But are you ready to welcome me__?? #PeoplePowerOurPower,” he said on his Facebook wall. 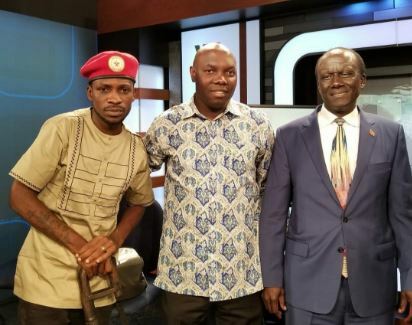 On Saturday, Bobi Wine addressed Ugandans living in the US. On Tuesday, September 11, police and army officers stormed the venue of the meeting intended to organize the return of Bobi Wine in Kamwokya, Kampala, and confiscated their materials and arrested one of the organisers. Kampala Metropolitan Police Spokesperson Luke Owoyesigyire said the meeting was illegal. “This demonstration or meeting was not authorized because they had not written to police. We came in to stop it and we arrested their ringleader. We also recovered some items,” Mr Owoyesigyire said. While in the US, Bobi Wine has addressed a press conference, been interviewed by international news channels BBC, Aljazeera, VOA and CNN. VOA’s Straight Talk Africa program last week featured the legislator and Ugandan Ambassador to the United States Mull Sebujja Katende. Bobi Wine said the men who beat him belonged to a section of the Ugandan military charged with guarding the president, [Special Forces Command].